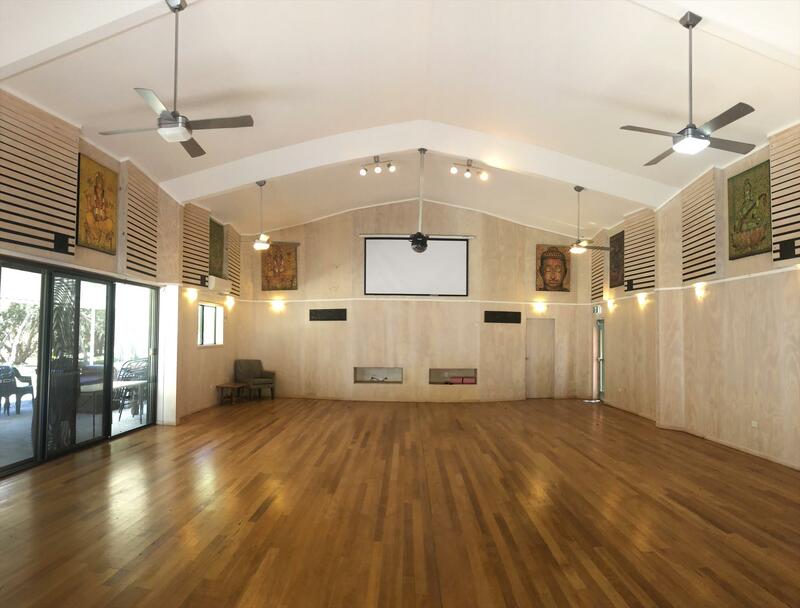 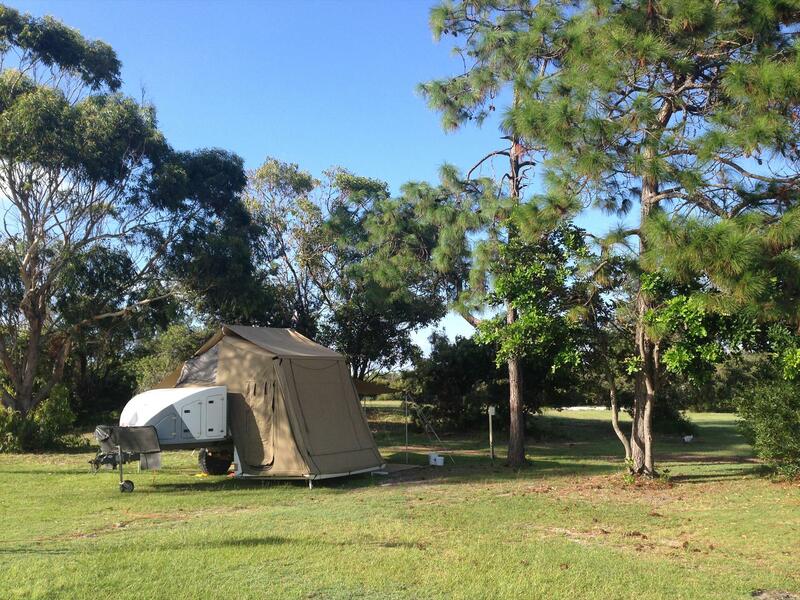 Are you looking for a relaxing eco destination just 1.5 hours from the Gold Coast? 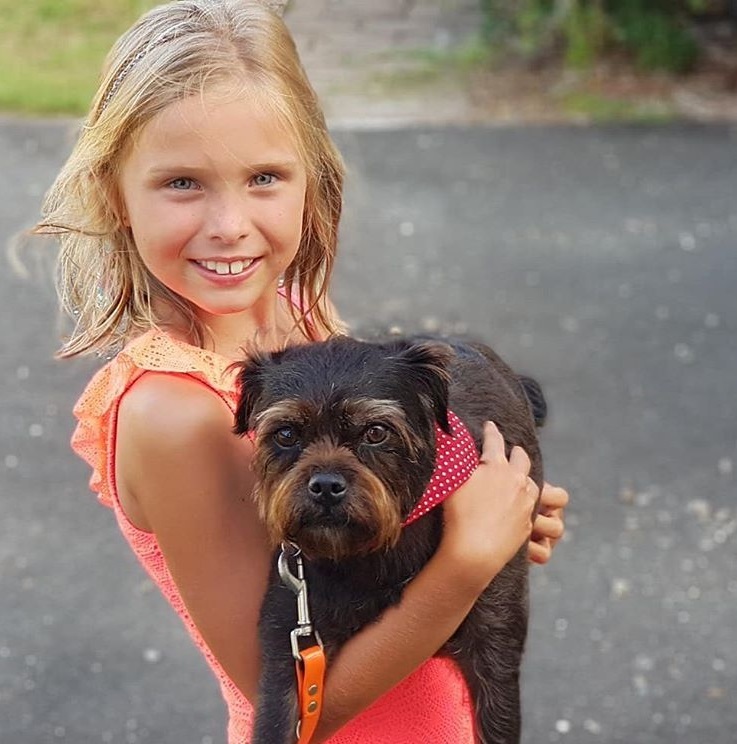 Are you looking for somewhere that is fully pet friendly - in all cabins and sites, at all times of year, and with a fully enclosed off-lead dog area? 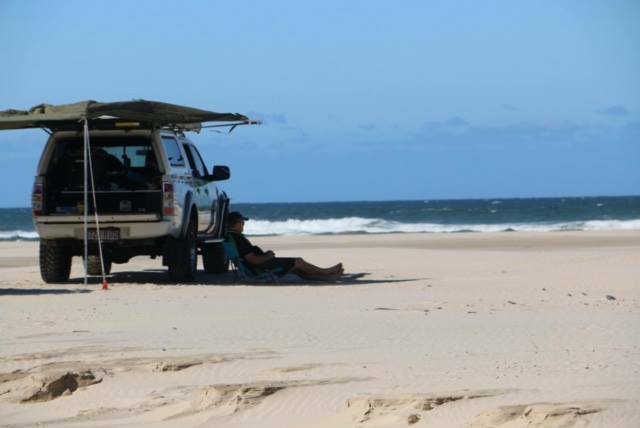 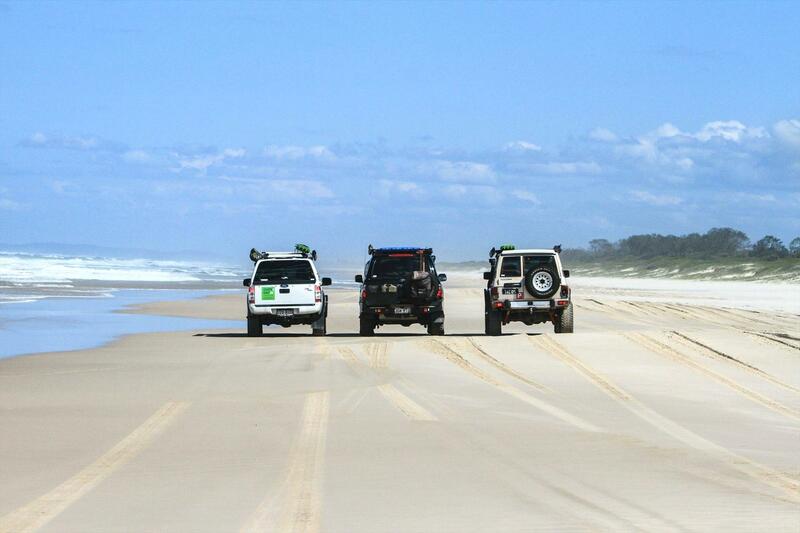 Are you looking for somewhere that is 4wd friendly with access to the only no-permit 4wd beach in the Northern Rivers (South Ballina Beach). 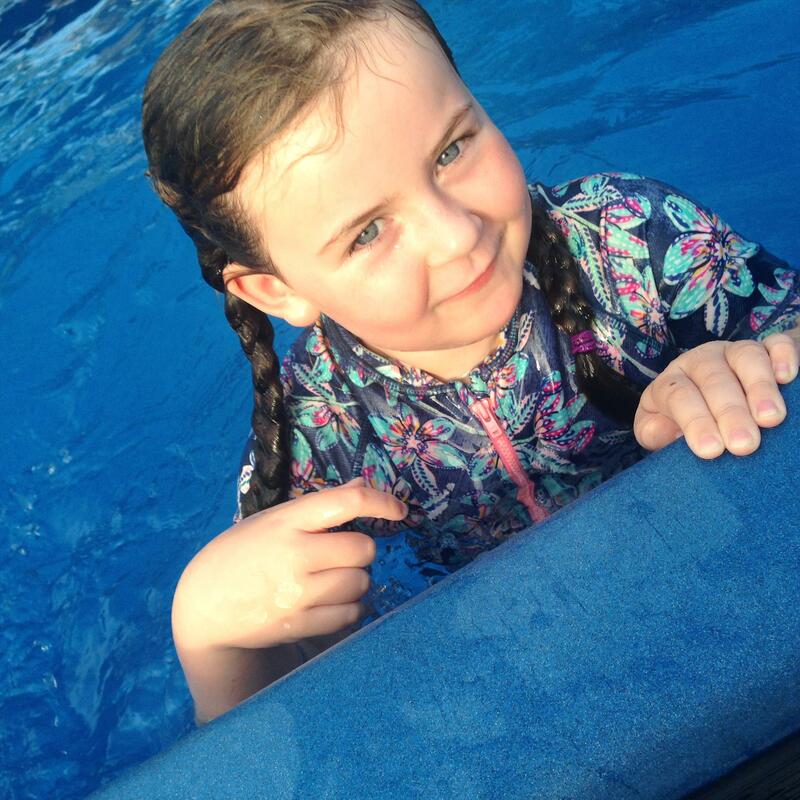 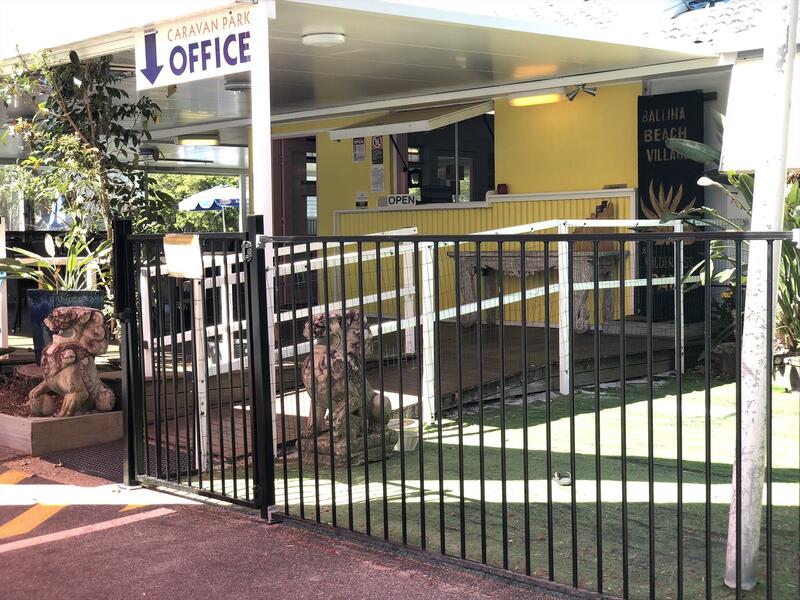 Are you looking for a holiday destination with an onsite cafe and kiosk, swimming pool, playground and more? 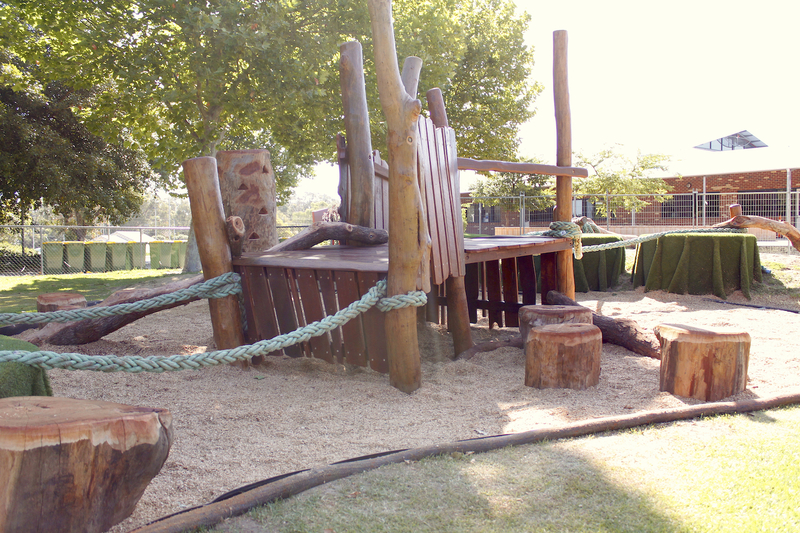 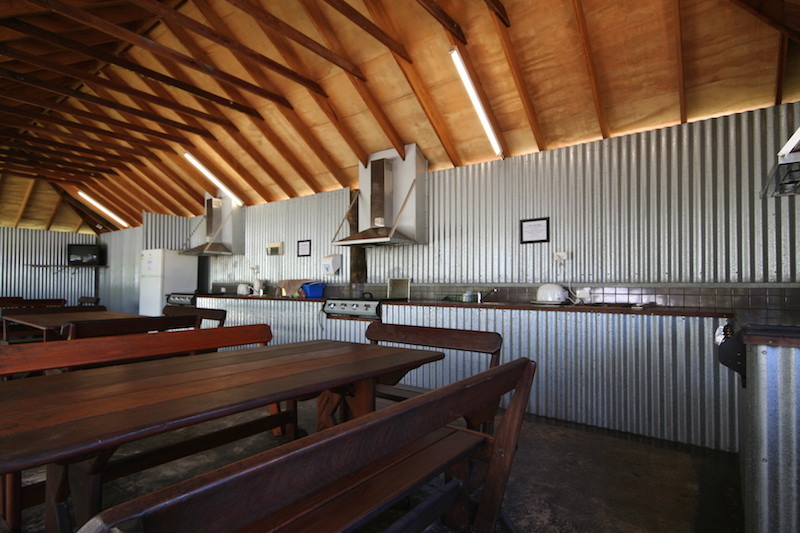 Are you looking for cabin accommodation that can accommodate the whole family? 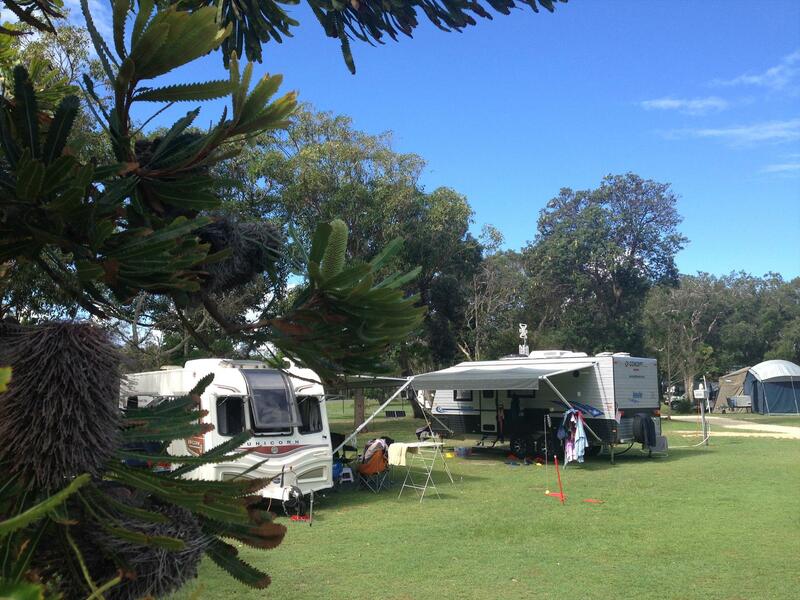 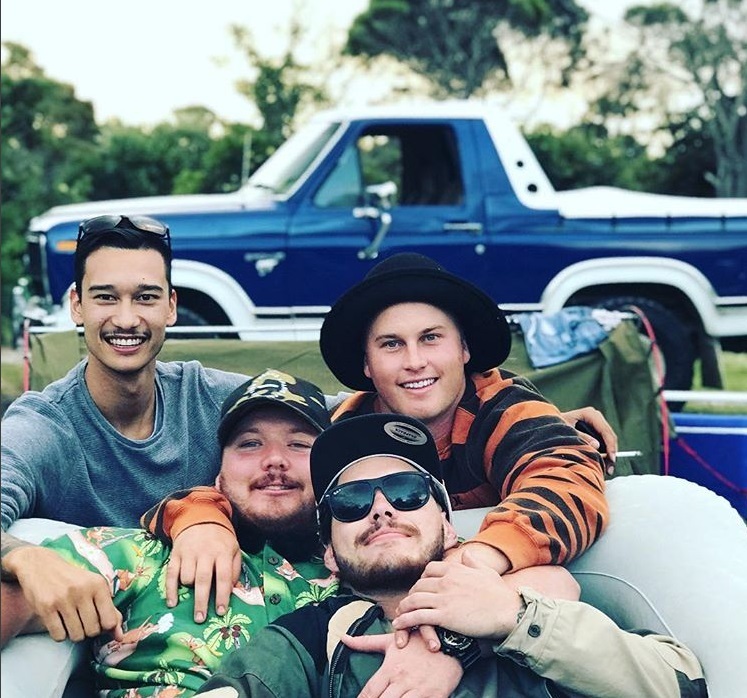 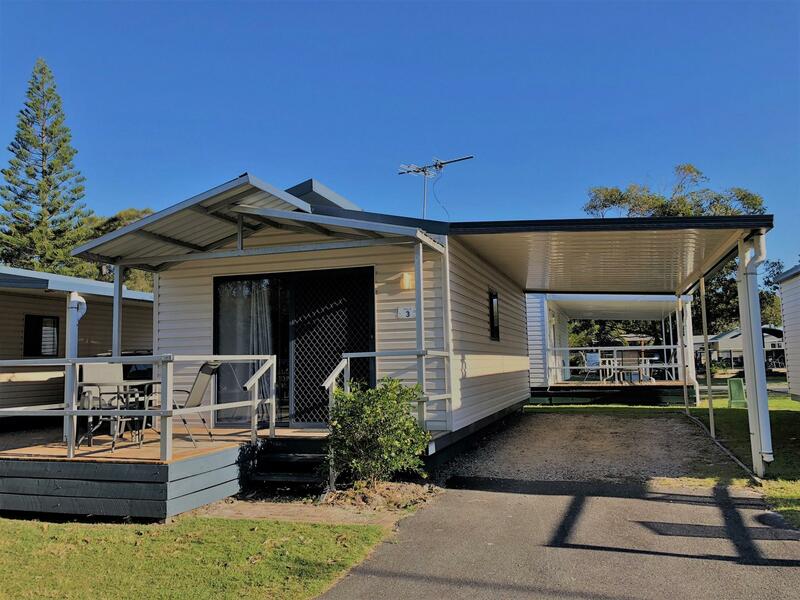 Are you looking for some of the largest powered and unpowered caravan and camping sites in NSW? 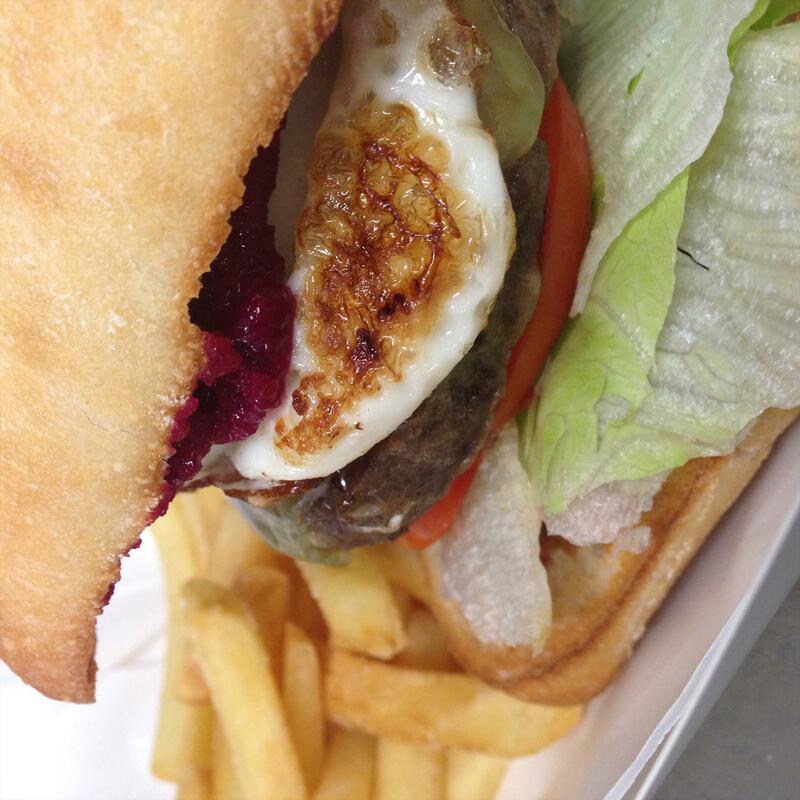 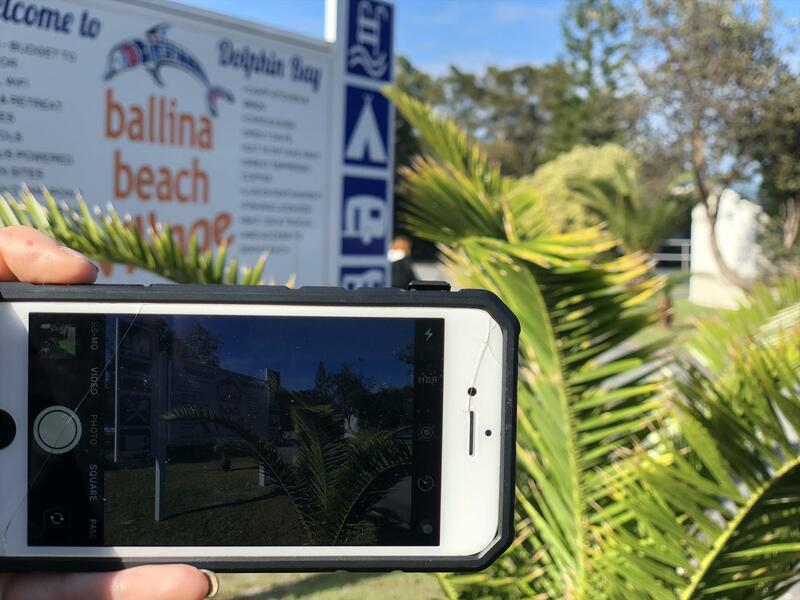 Then look no further......welcome to Ballina Beach Village! 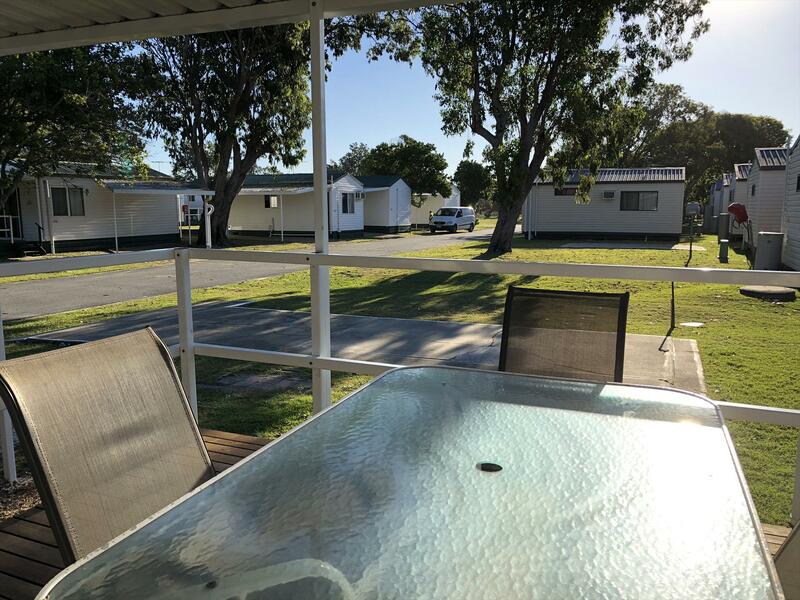 The Ballina Beach Village at South Ballina provides great options when it comes to holiday accommodation Ballina tourists need. 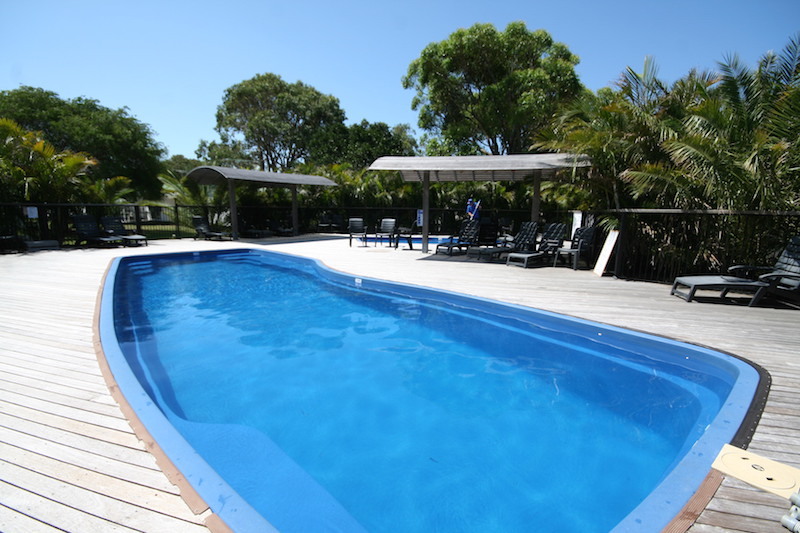 Whether you’re travelling alone or with a group, we will help you find the best place to stay in the area. 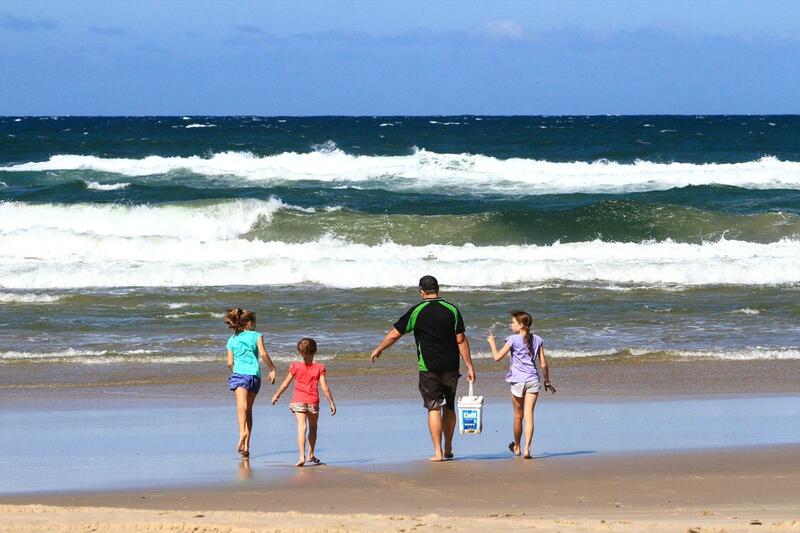 We have the right formula for an enjoyable and memorable stay at the Ballina Beach.